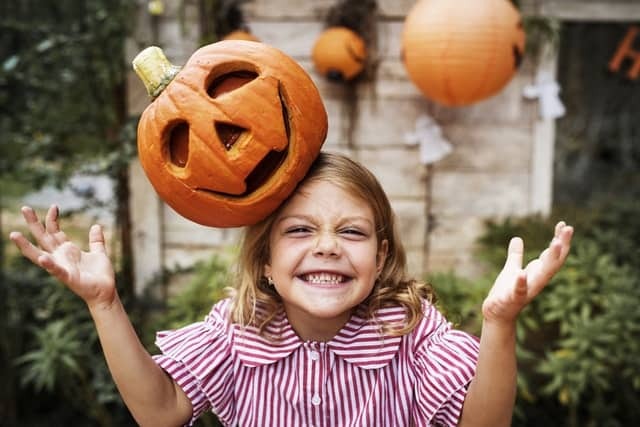 With Halloween right around the corner, our dental office in Auburn wants to share a secret with our patients and neighbors. Did you know that there are snacks out there that are worse for your teeth than candy? You heard us right. Candy may not be the scariest thing for your oral health. It’s no trick. Just the truth. While we’re here to talk about surprising snacks that are dangerous to oral health, it is worth mentioning that candy is still a concern for your dentist in Auburn. But it’s not really the sugar itself that’s the problem. It’s what happens to the sugar when you eat it. Bacteria that live in the mouth love sugar and will feed on it every chance they get. This keeps the bacteria full and healthy. But what’s more concerning is what happens when these bacteria digest sugars. Like all living things, bacteria have to release waste. They just so happen to release an acid that wears away tooth enamel and increases the likelihood of cavities. Because of this, it’s still important to enjoy sugary foods in moderation. Happy Halloween from our Auburn dental office!